When it comes time to buy a new home for your family, you’ve probably decided that you need more space or want to live in a more centralized location. But what you might not have determined is whether you want to look at new construction homes or at houses that have been standing for decades. 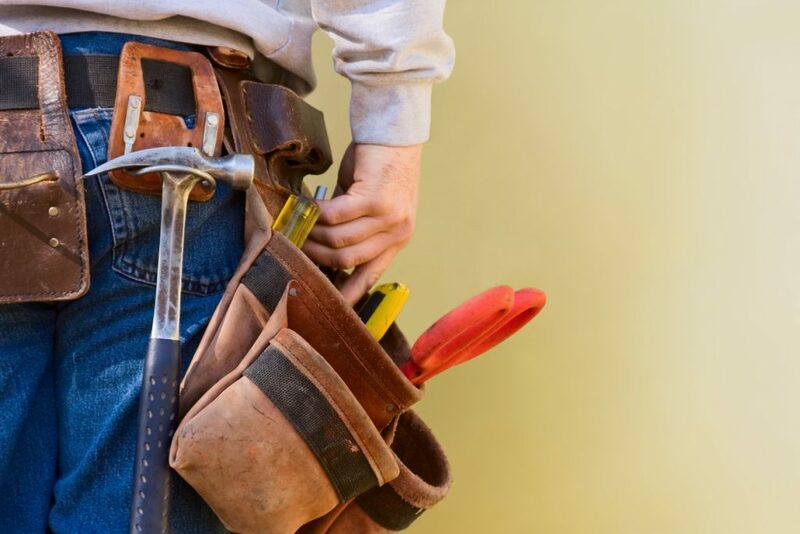 While there are some good reasons people choose to buy a fixer-upper, the reality for most homeowners is that the work involved is too much to handle. That’s often why the move-in-ready new build wins out. In today’s post, we’ll take a closer look at the main selling points of new houses versus older homes and discuss why a newer build may be the right fit for your family. For some people, buying an older home means a sense of charm and history is baked right in. These aesthetics can, of course, be replicated in a newer home; although they aren’t always included in “cookie cutter” new builds, they can certainly be factored into the design. Another reason people might want to buy a fixer-upper? A lower purchase price. If a home needs a lot of work, you might be able to get it for a bargain. The catch there is that you have to be willing to put that work — and that money — into the home. What might seem like a manageable project or two can quickly spiral into a house of horrors. In the end, you may learn (too late!) that you’re in way over your head; not only do the necessary improvements require expert assistance, but it’ll also prove impossible to stay on budget. The list of necessary fixes won’t really ever end, which means whatever you save on the purchase price will likely go back into the home (and then some!). You may also have to deal with hidden safety issues such as mold, pests, asbestos, foundation cracks and other structural problems. All of those repairs will cost a lot, but the presence of those problems can also put your family’s health and well-being at risk. Buying an older home can sometimes provide you with a bit more personality, but at what cost? Once you realize the headache a fixer-upper represents, you will likely realize that it’s typically better to buy a new home. A move-in-ready house is, like its name suggests, ready to go when you are. You won’t have to deal with deep cleaning or major repairs for quite some time to come. That means less stress and more savings for your family. Newer builds are seen as safer, too. The National Association of Realtors estimates that 34% of those who buy a new home wanted to avoid renovations or issues with electricity or plumbing — which is why they turn to new builds. There’s no faulty wiring or plumbing issues to contend with, nor will there be the need for extraneous yard maintenance or the installation of a brand new roof. Insulation and HVAC will all be up to code, which means your family will be comfortable and healthy for the foreseeable future. You also won’t have to take on renovations, which means you can avoid turning your home into a dangerous construction site. Instead of watching out for loose nails or being concerned about injuring yourself while DIYing a project, you can sit back, relax, and actually enjoy your home together. When it’s time to buy a new home, the choice is clear: move-in-ready new construction wins out. To find out more about how our South Tampa new homes can provide your family with everything on your “must-have” list, get in touch with us today.